Set up in 1985, KTCT Hospital is a 250 bed multidisciplinary Hospital in Chathampara, Attingal, South Kerala, managed by Kaduvayil Thangal Charitable Trust. The hospital has advanced facilities for hip replacement and replacement surgeries. 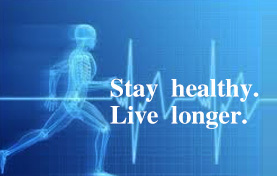 It provides the common man high quality health services in a focused and caring environment. The education wing of the hospital offers GNM, DMLT and DHI courses.